Protect your family/ home or business using video surveillance. Video surveillance systems are being used now more than ever; for good reason. 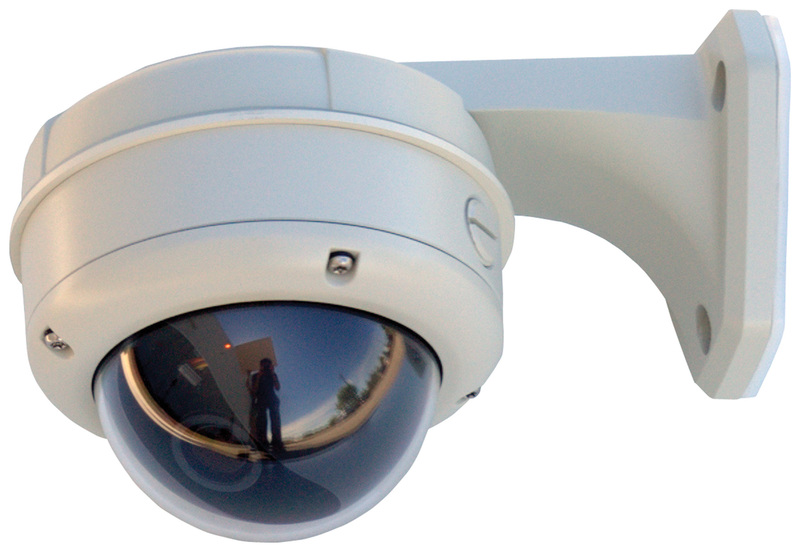 Even the presence of video cameras acts as a deterrent to potential criminals. Video Surveillance is an extremely valuable and economical means of improving the security of people, buildings and valuables. 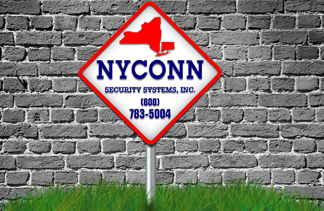 NYCONN Security Systems can provide a video surveillance system that will will always keep you in the picture – 24 hours a day, 7 days a week. No sitting in front of a TV screen necessary. As soon as an unusual incident occurs, an appropriate signal is automatically transmitted to a predetermined location (e.g. to a mobile phone). Appropriate steps can then be taken immediately. 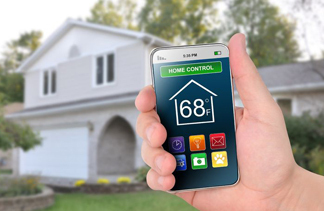 Peace of mind comes from knowing there are cameras strategically placed inside and outside your home. Best of all, with NYCONN security systems camera’s installed in your home, you can watch video from any room in the house on any connected TV or dedicated monitor. 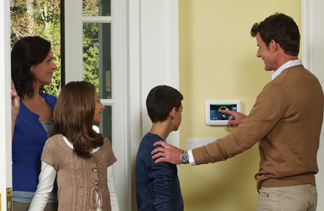 And when you’re on-the-go, keep an eye on your home with remote video security using any web-enabled computer, smart phone, or iPad.